The Beady Eye frontman is to appear in an adaptation of Richard DiLello's 'The Longest Cocktail Party', with director Michael Winterbottom - best known for '24 Hour Party People', which documented Factory records and the legendary H Manchester music scene in the 1980s - noting the movie will be about the problems at Apple Records, the company founded by the legendary 'Hey Jude' hitmakers. He said: "Liam will have a part in it. He's all over it. It's about the mad chaos of Apple, so it's not dissimilar to '24 Hour Party People'. I've met him a few times. He seems like a nice guy." 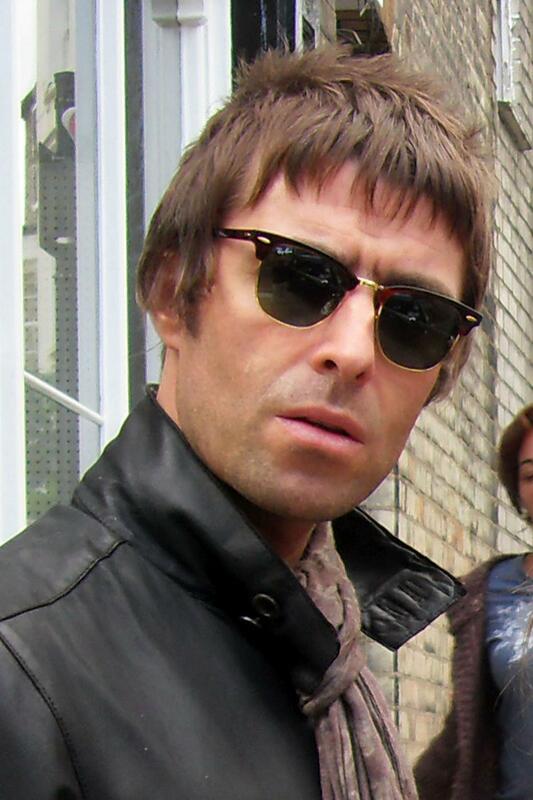 It is not clear what role Liam - whose company In 1 Production will be co-producing the film - is to take in the movie. 'Peep Show' creator Jesse Armstrong has written the script, and Liam has previously revealed he would like 'Pirates of the Caribbean' actor Johnny Depp to take on the role of Derek Taylor, The Beatles' publicist. He said: "Derek Taylor was a dude. He's up there with Lennon. "The film script is done. It's gonna blow people's minds, man. I'm just waiting to find out when we choose the actors. "I want Johnny Depp to play Derek Taylor. It's got Johnny Depp written all over it, man."